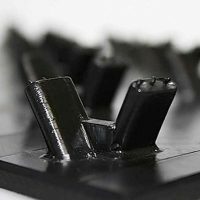 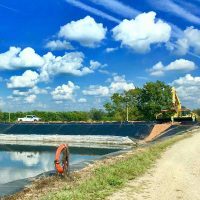 Home - Plastic Fusion Fabricators, Inc. 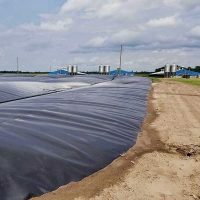 Plastic Fusion is one of the longest standing contractors focused on the installation of geosynthetic liner containment systems. 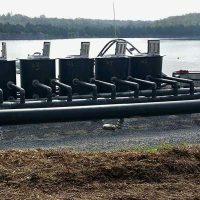 Our custom fabricated piping systems meet even the toughest handling requirements. 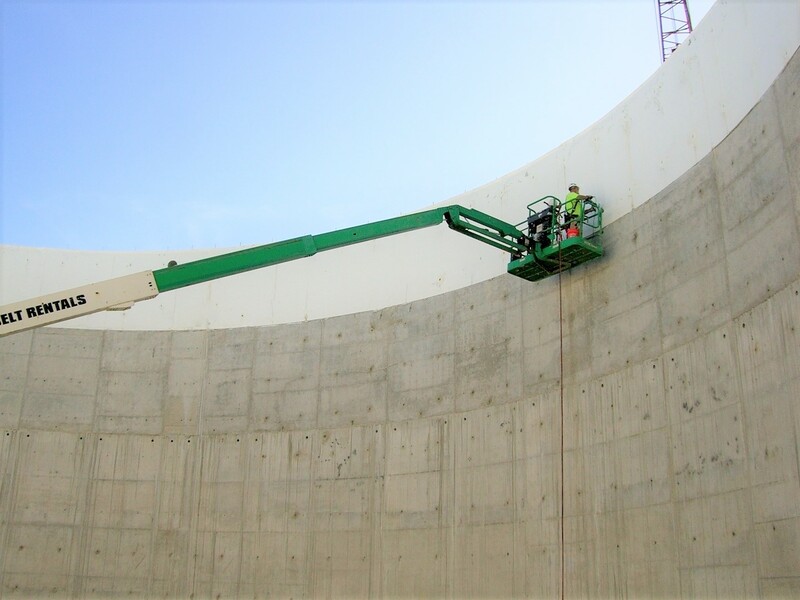 Materials offer long-term chemical resistance and environmental containment. 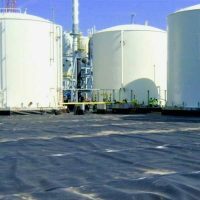 Plastic Fusion is a leader in the installation of concrete protective liners in industrial tanks and storage facilities, anaerobic digester tanks, and chemical process plants and facilities worldwide. 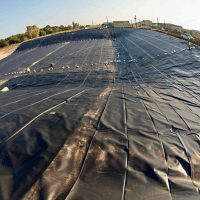 We design and install HDPE cover systems for anaerobic digesters and are a pioneer in biogas collection systems for conversion to Renewable Natural Gas (RNG). 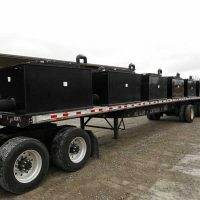 Plastic Fusion Fabricators is a pioneer in the fabrication and installation of custom thermoplastic containment systems. 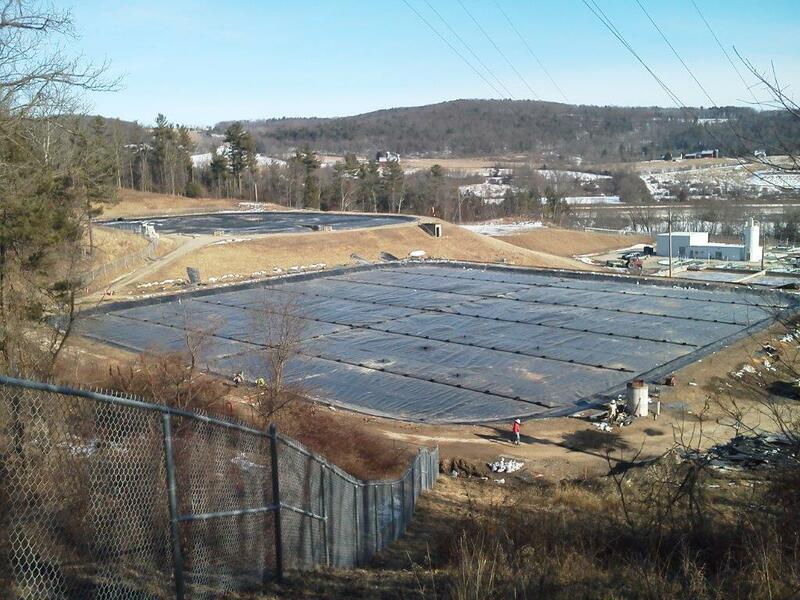 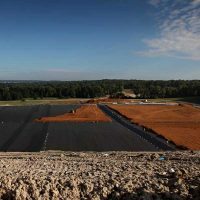 We are a leader in the installation of containment systems for landfills, waste water treatment plants, industrial facilities, and anaerobic digesters and biogas collection systems. 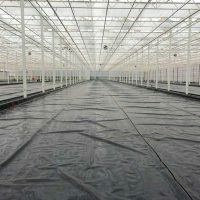 Our state-of-the-art production facility and experienced employees deliver unmatched product quality and superior service. 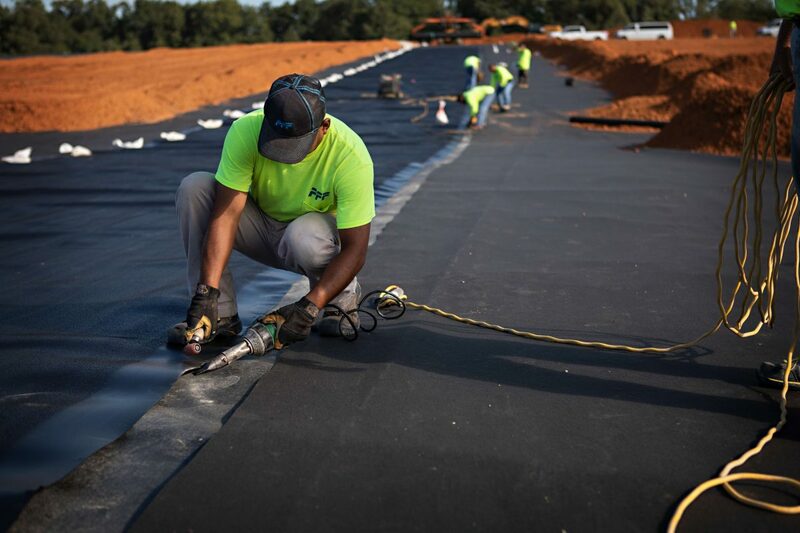 From design and fabrication to installation and field services, Plastic Fusion is your complete, trusted source for innovative thermoplastic containment solutions.